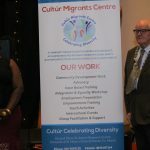 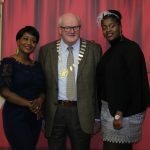 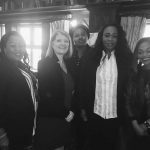 As part of their integration work, Cultur and Meath Partnership secured funding from the Dormant Account Funds and partnered in delivering a programme aimed at addressing the barriers to employment experienced by migrant women in county Meath. 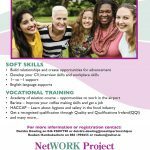 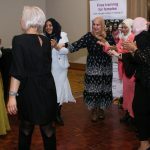 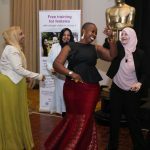 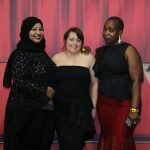 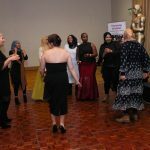 The Net-WORK project was delivered through practical, hands on, integrative, accredited and non-accredited support and training programmes that enhanced the skills of women with leave to remain or refugee status to stay and progress in employment. 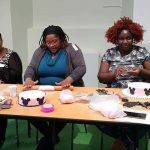 These included soft skills training cultural awareness in the work place and job activation skills. 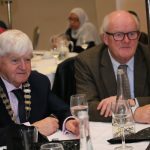 The certificate Awards Ceremony held in the Pillo hotel in Ashbourne on the 19 of December 2108 was to recognise and celebrate the incredible participants achievements from the year as well as taking time to reflect on the exceptional achievements for all those who have returned to work. 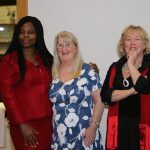 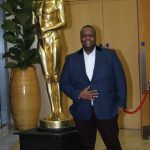 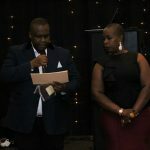 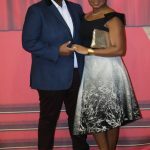 It was a real honour to be able to celebrate and applaud all their efforts on this evening. 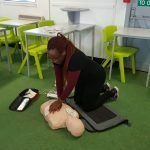 NetWORK participants completed a 3 day comprehensive First Aid Response Q.Q.I level 5 certified course which covers all the essential aspects of the occupational first aid. 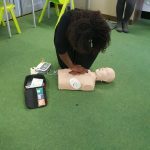 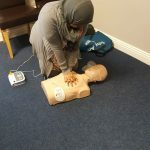 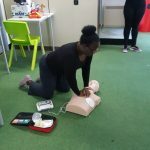 This course provided the learners with the knowledge, practical skills to give effective life support, diagnose and treat injuries or illness, and maintain care and comfort of the casualty and an understanding required to provide and co-ordinate first aid in the workplace in compliance with the requirements of the Safety, Health and Welfare at Work (general application) Regulation 2007, this course was very popular with most of our participants looking for work in the health care sector. 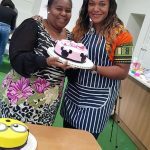 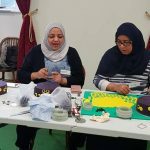 NetWORK Project,supporting and empowering Migrant women to gain employability skills.Well done to the twelve amazing women who attended the sugar craft and cake decorating training. 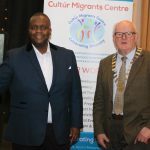 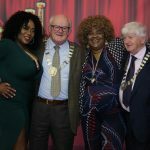 The project is coordinated by Cultur Migrant Centre and Meath Partnership with support from The Department of Justice and Equality and Pobal. 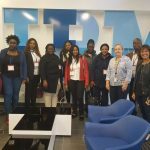 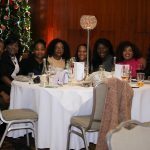 8 women attended a NetWork meeting in IBM Campus in Damastown on the 11th of October 2018. 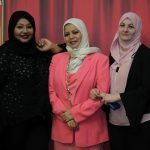 The participants had an opportunity to tour the online customer service support unit. 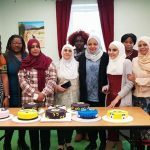 Two migrant women working with IBM shared their stories of their journey so far and offered some CV and interview tips to the participants. 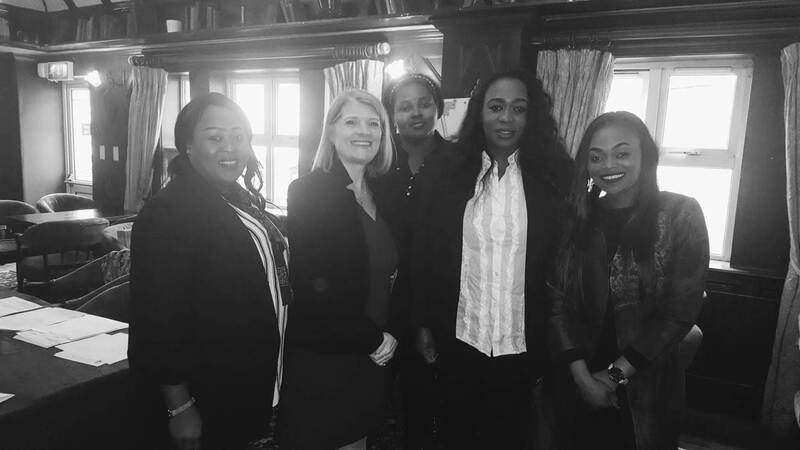 Participants of the Network Project with Deidre Moore of Celtic Recruitment.